Ave, Ave, Ave Maria! Ave, Ave, Maria! 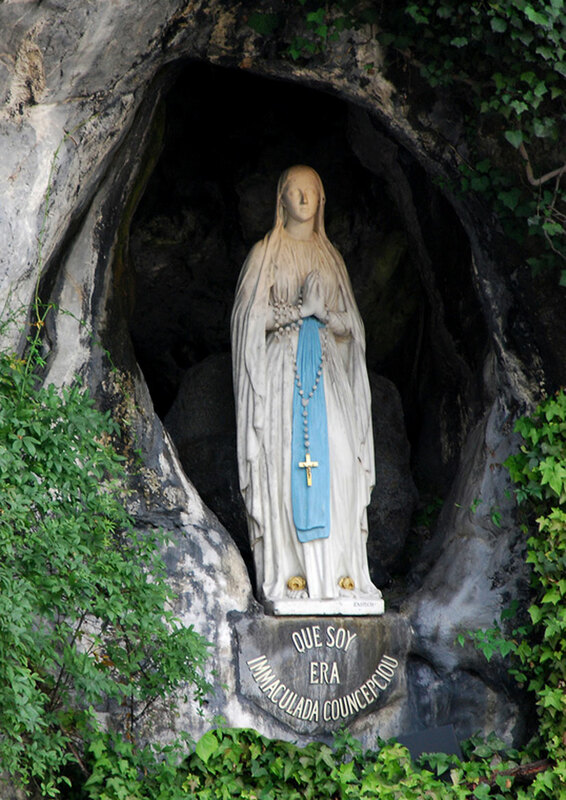 Because Mary identified herself to Bernadette Soubirous as the “Immaculate Conception,” we celebrate on this day Mary’s sinlessness as the hope and refuge of the human race. This entry was posted in Liturgy, Mary, Music. Bookmark the permalink.